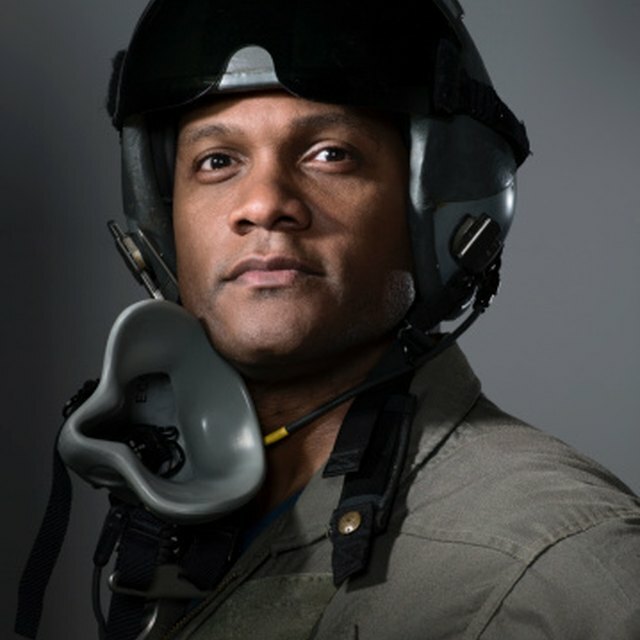 Can You Become an Air Force Pilot Without College? When looking to pay for school, always take into consideration how much you will walk away owing after graduation. Pell Grants have become a popular way to keep your debt low while still giving you enough money to get through school. Pell Grants are not just for standard universities; they have been expanded to include a number of vocational schools including schools that teach massage therapy. New Jersey offers Pell Grants that can be used to pay for any college in the state as long as that college participates in the Federal Student Aid Program. You can tell if a school participates as they will have a six-digit federal school code. The current massage schools listed in New Jersey as qualifying are: Academy of Massage Therapy, Helma Institute of Massage Therapy, Institute for Therapeutic Massage, and Somerset School of Massage Therapy. Alabama has the Blue Cliff School of Therapeutic Massage which participates in the program. Also in the South, Georgia houses Atlanta School of Massage. North Carolina also has an approved school called Medical Arts Massage. All of these schools can take Pell Grants as some if not all of your payment. When you go through the EFC vetting process you are assigned a number, Pell Grants are currently awarded if your financial need is lower than 3850 by the federal determining system. Out West, a good number for schools that accept Pell grants are in Nevada. Both Dahan Institute of Massage Studies and Utah College of Massage Therapy are both certified colleges. Colorado also has two schools with a school code: Boulder College of Massage Therapy and Cottonwood School of Massage Therapy. By attending schools solely focused on massage, the programs are usually designed to be completed within nine months to one year. This can be faster than university or community college programs as they have fewer concurrent class requirements. But that way you will only graduate with a certificate, not with a more versatile Associate's or Bachelor's Degree. If you are choosing to get a massage certificate you might not be looking into four-year or two-year programs. However, more and more universities are offering "minors" in such programs. These universities are typically participants in the Federal Assistance program. If you are open to getting a more extensive degree, this might be an excellent fit for you. By working through the Pell system you can locate all colleges near you that qualify for the grants. From there, you can seek out information regarding local area massage certification programs.